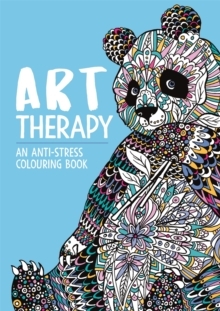 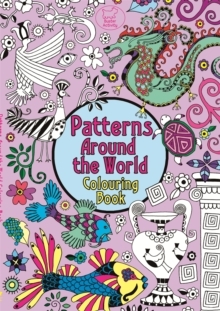 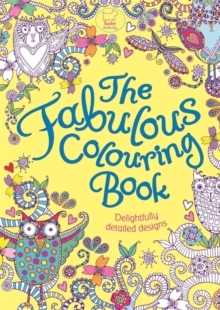 This vibrant, internationally-themed colouring book is part of the successful Pretty Patterns series. 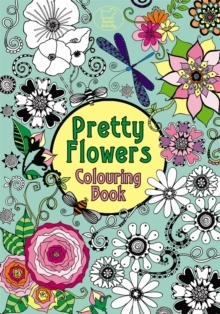 Finish the partially coloured patterns, from French Fleur de Lys wallpaper to Japanese fans and Indian Henna designs. 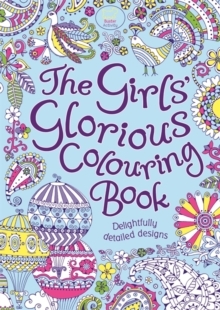 Girls will be inspired by the vibrant colours and illustrations.